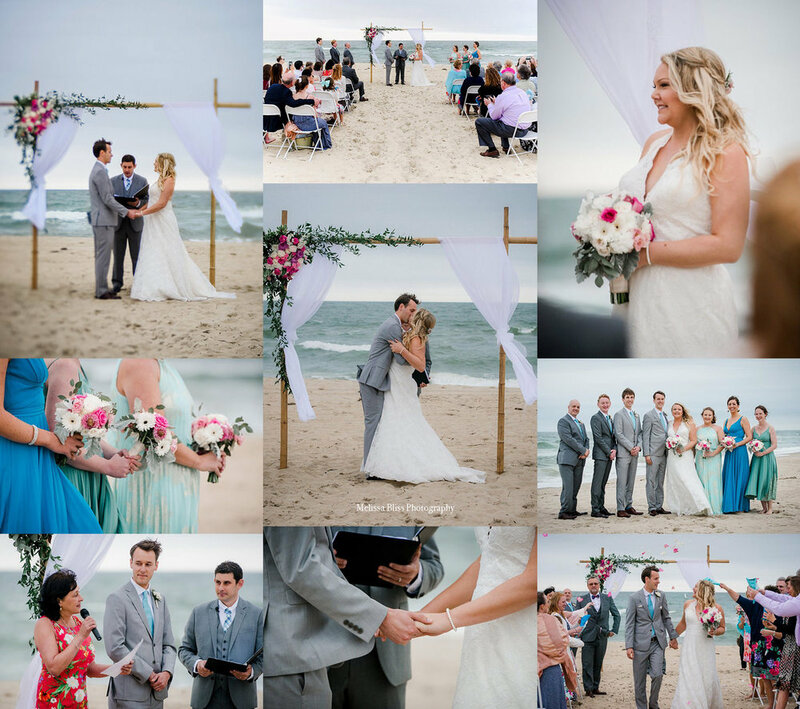 Today I am excited to share some sneak peeks from Nancy & John's recent wedding at MOCA in Virginia Beach! 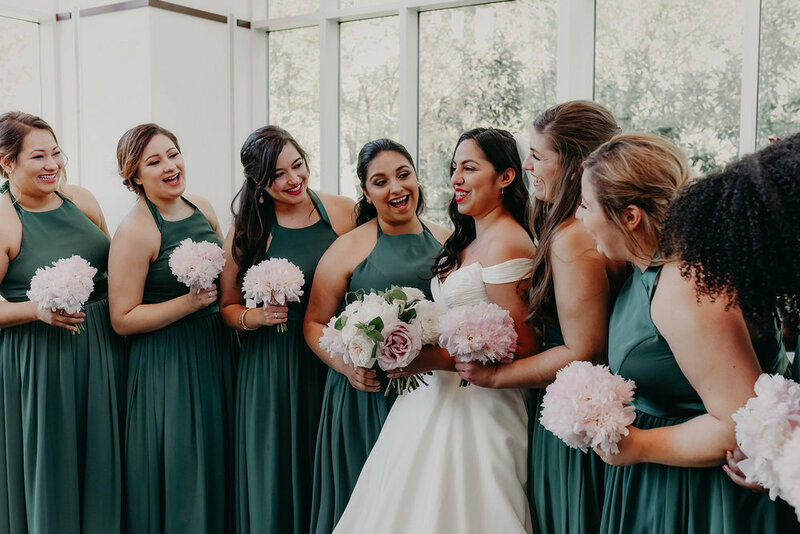 I looooooved the green and pastel pink color palette they chose for their lovely spring wedding. 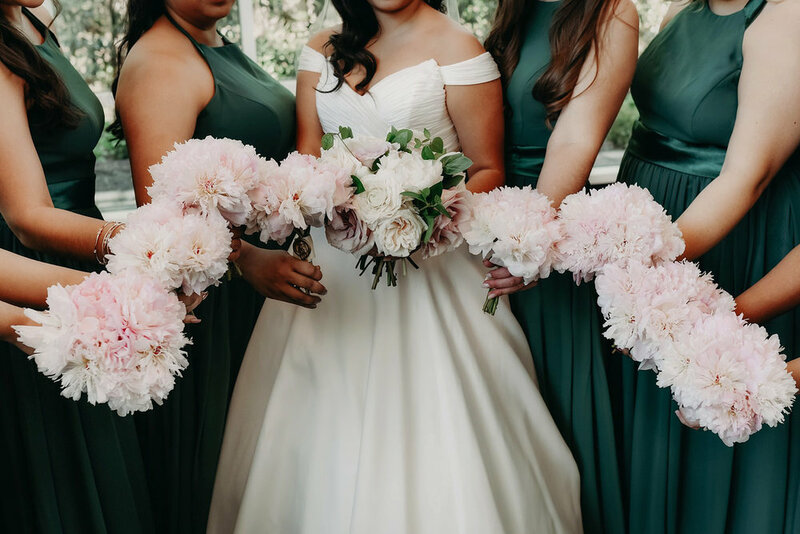 I'm a sucker for natural hues and earthy tones. 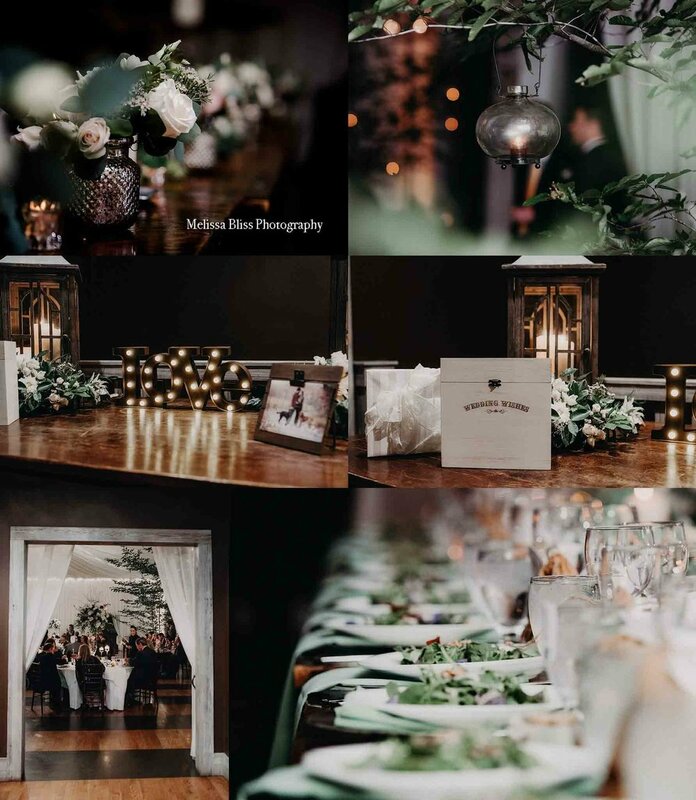 MOCA is an elegant, modern venue with beautiful windows and lots of natural light. It's tucked away in a little wooded area just off the Virginia Beach oceanfront. 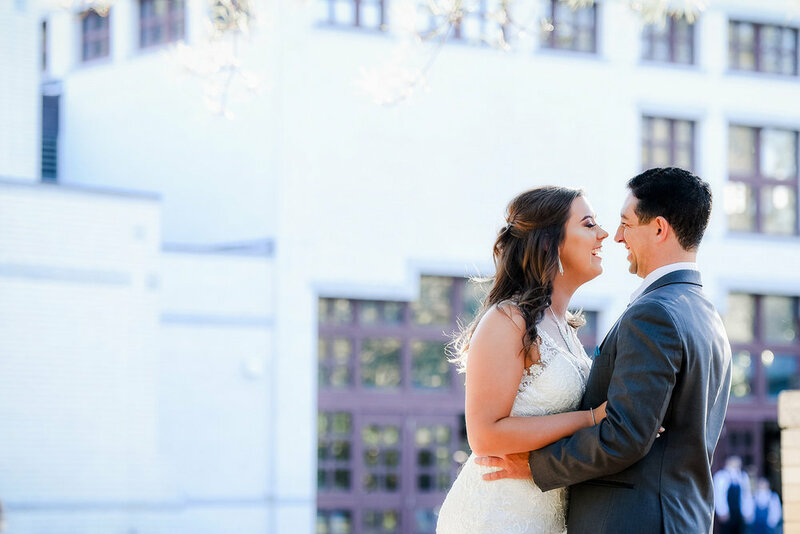 Nancy and John held their ceremony and reception in the Atrium at the museum, which features a high ceiling and indoor trees. 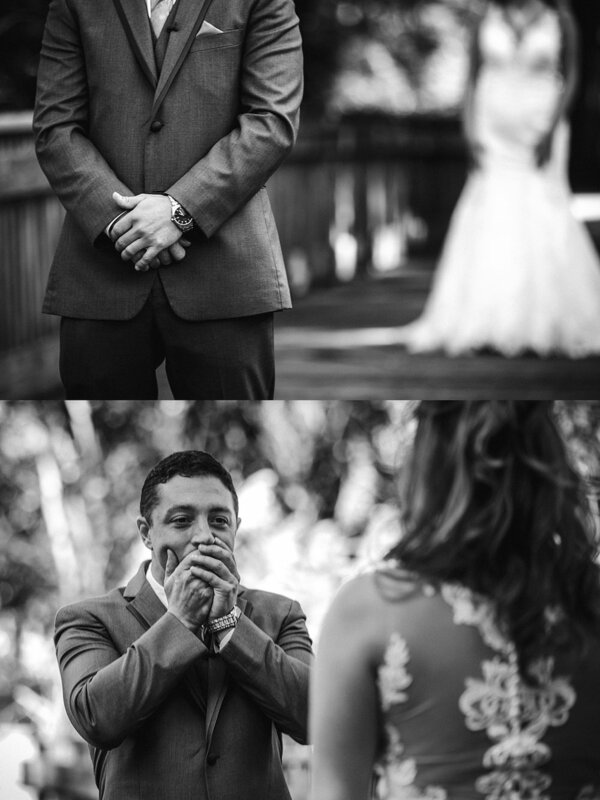 Since the weather was mild and sunny, we were able to pop outdoors for some portraits after the ceremony. 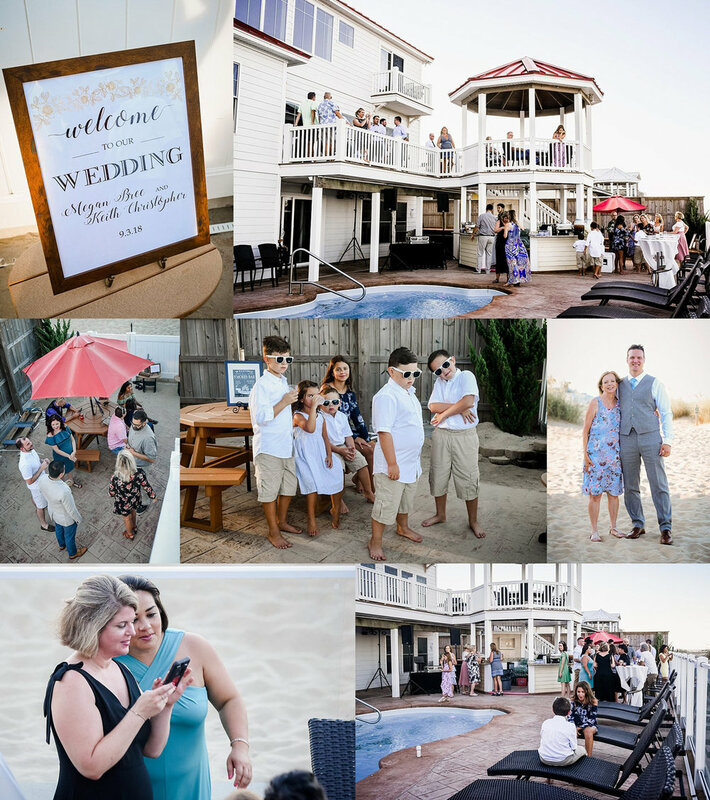 If you enjoyed the images from this Destination VA wedding, please share this post! Thanks for visiting! These two beautiful souls were married during a small private ceremony at the chapel on Norfolk Naval Base. 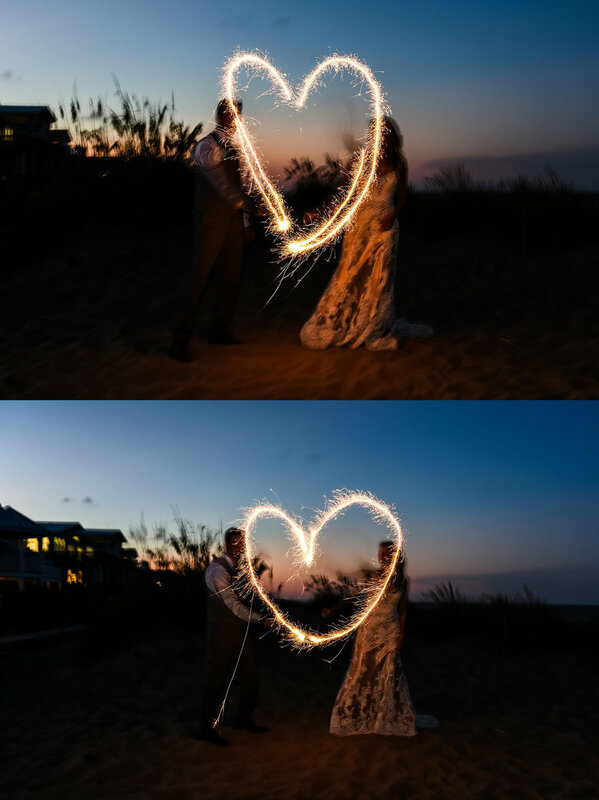 While their elopement was to be a private affair, they did want some creative photos to celebrate their union. Devon and Andrew were high school sweethearts, and have been close for years. 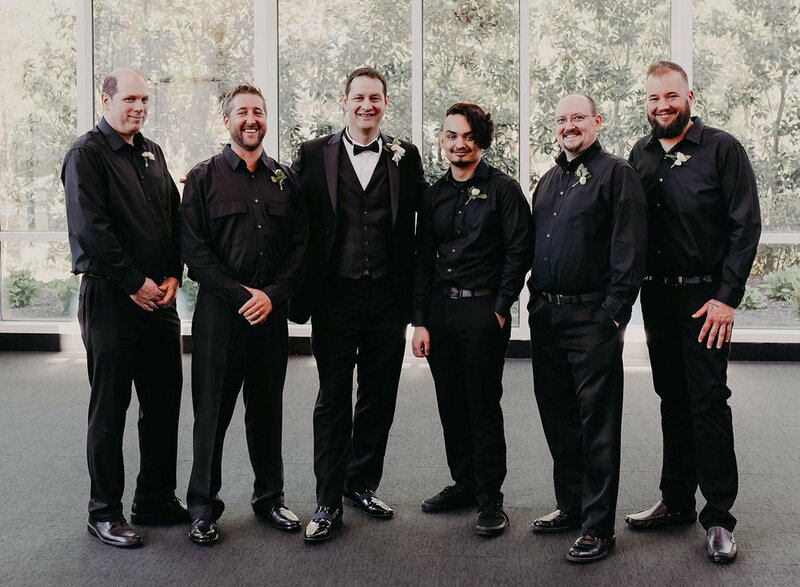 Andrew will soon be heading to Chicago, so they decided to tie the knot before the move. They will begin a new adventure as Mr. & Mrs. When we chatted about their session, they told me they wanted something outdoors and romantic, possibly at the beach. Not familiar with the area (they are both from Texas), they left the location up to me. We did luck out with an unseasonably warm winter day for our session, but it was windy and I knew the beach would be unbearable. First Landing State Park was the perfect spot for some pretty water views, but also some trees and grasses to break the wind a bit. The sun was out when we began our session, but the skies quickly turned overcast and the wind picked up. These two didn't mind though. As the chill came on, they snuggled into a familiar embrace to keep each other warm. I love how sweet and light-hearted they are together! I must say, windy days are my favorite for shooting. I love how the wind dances with hair and fabric, adding movement and atmosphere to images. And this couple....so gorgeous!! I had a seriously difficult time culling down images for this blog post. The one below is definitely a fave from this session. What a beautiful reminder of an important chapter in their love story. I hope they hang it big where they can see it often. After getting some waterside shots, we headed to the woods to change things up a bit. I love the variety of natural beauty that abounds at First Landing. The Spanish Moss is magical and those earthy tones make my soul happy. We finished up back by the water for sunset. Even though it was cloudy and overcast, there was a warm golden glow that was lovely. 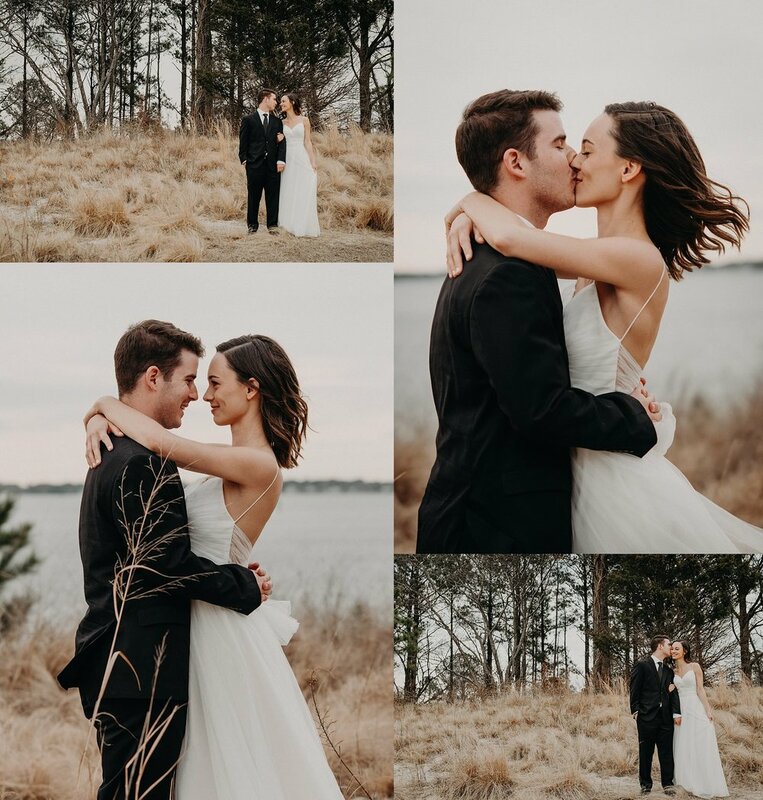 I am so grateful that I got to meet and work with this charming couple to create some meaningful photographs for them. 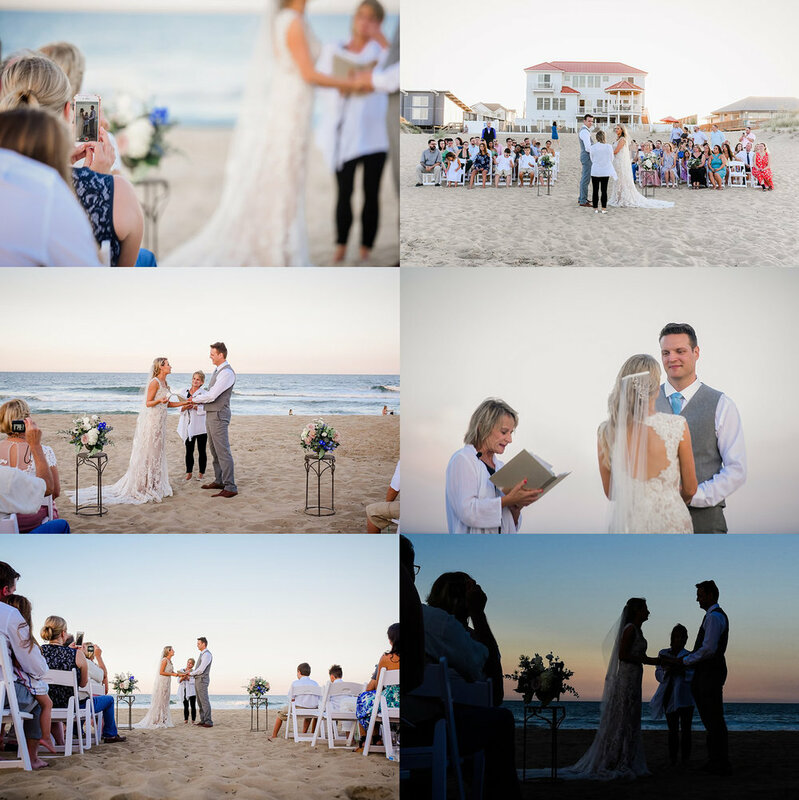 If you would like to find out more about engagement, elopement or wedding photography services, get in touch today! 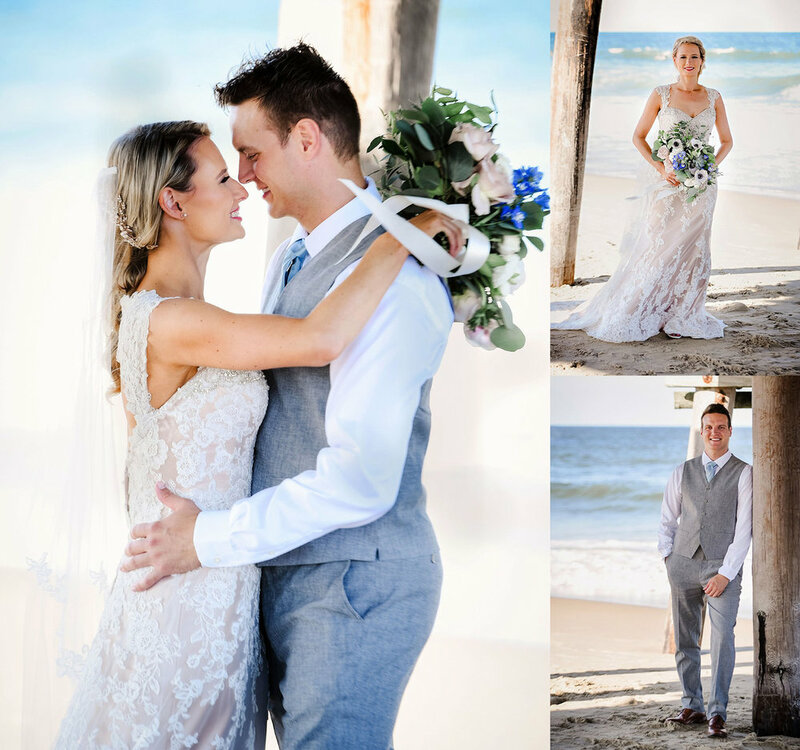 Wedding and Elopement Photography services in Norfolk, Virginia Beach, Portsmouth, Williamsburg, Richmond, Charlottesville and world wide. 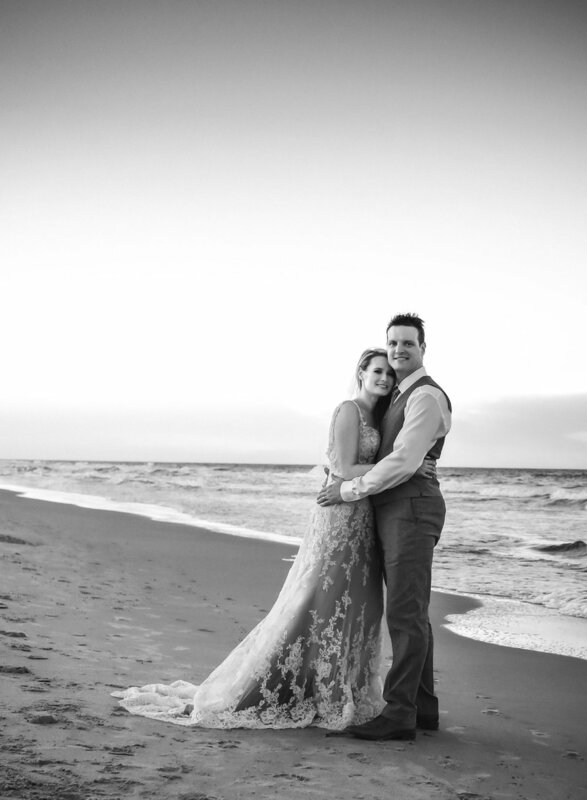 On a cold and snowy day, Tia and Eric exchanged vows in a quiet little ceremony in Virginia Beach. Though the atmosphere outside was cold and brisk, the warmth these two radiate was as big as the sun. 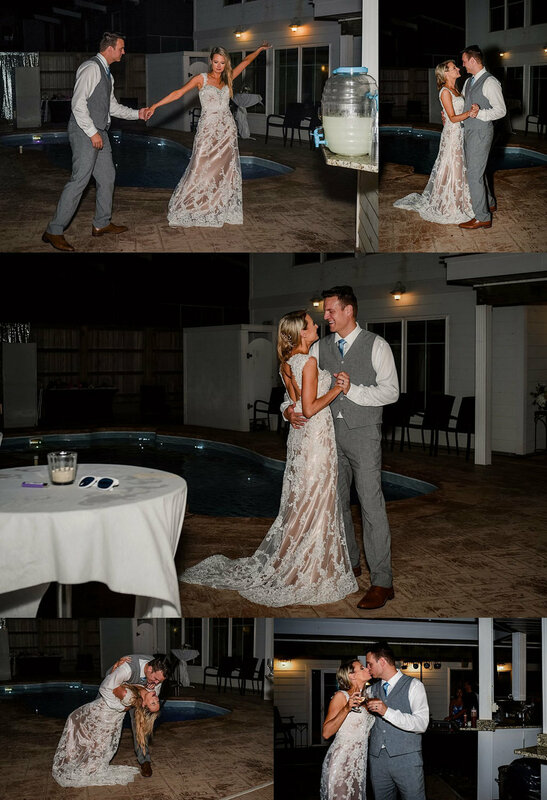 It was an honor to witness their marriage ceremony, and to be able to record these special memories for them. They traveled from North Carolina, to be married close to family. 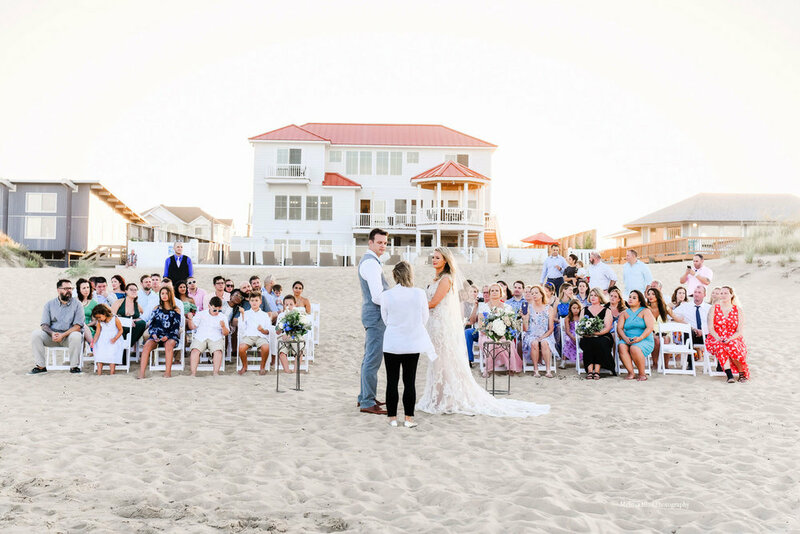 The ceremony took place at a quaint Virginia Beach home. 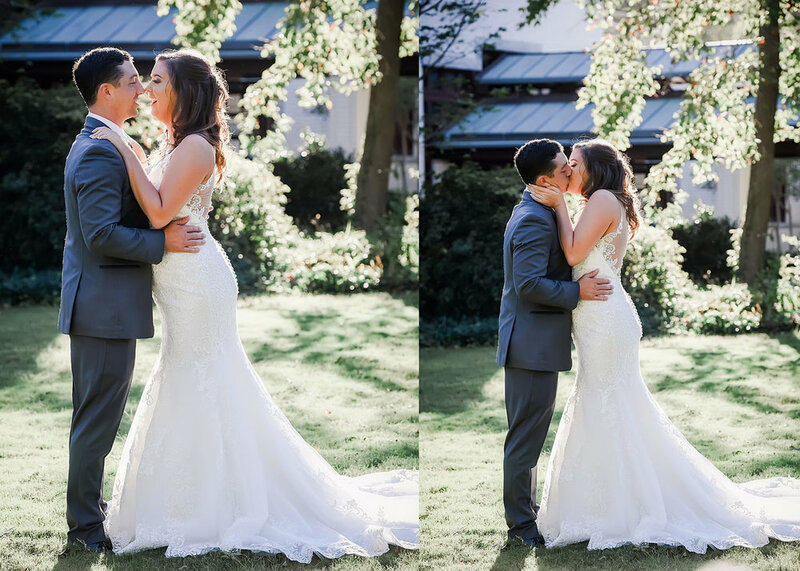 After the elopement ceremony, we headed to nearby Regent University for some outdoor wedding portraits. The snowy white landscape was a gorgeous backdrop for our session! I just love that clean, crisp snow blanketing the cool evergreens. We shot outside around the snowy campus, until our noses and toes were numb. Then we popped indoors for a few quick shots, and a little dramatic window light, until we warmed up again. 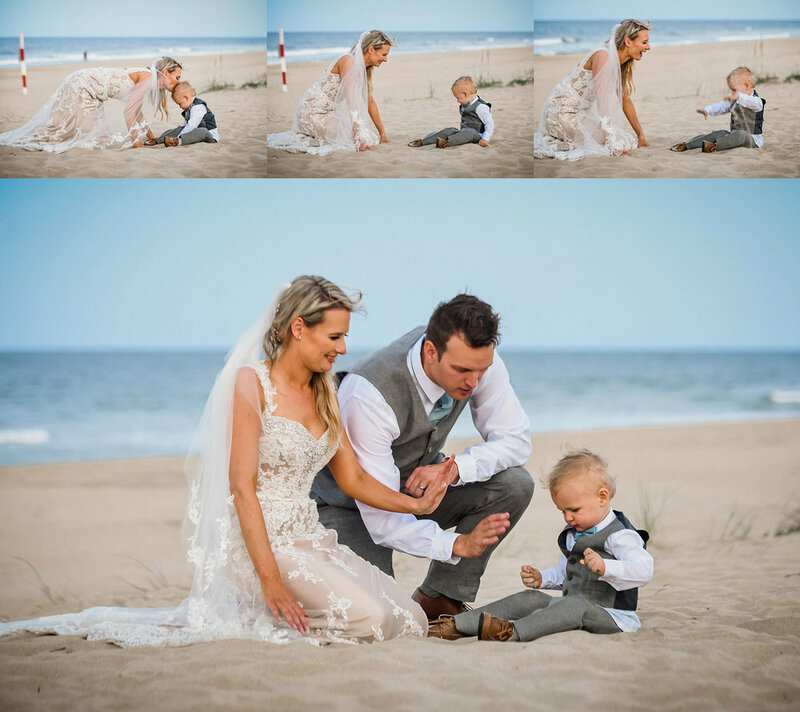 If you would like to find out more about our wedding photography services, contact us today! Serving VA & NC. Also available for travel destinations worldwide. 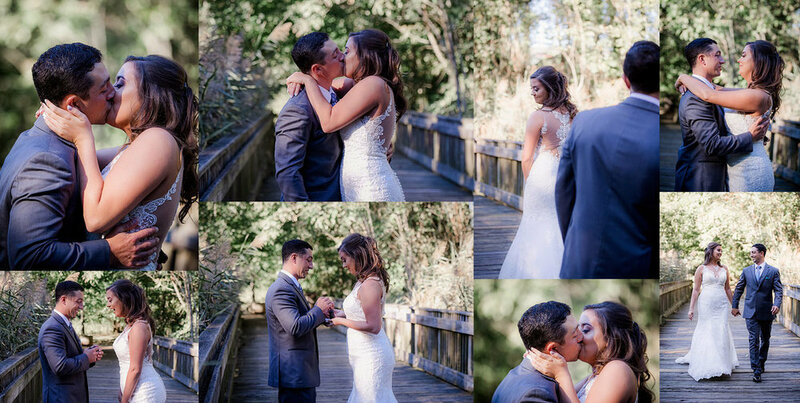 I am a little behind on blogging, as the fall madness continues with a full schedule of weddings and sessions, but I couldn't wait to share all this gorgeousness with you! 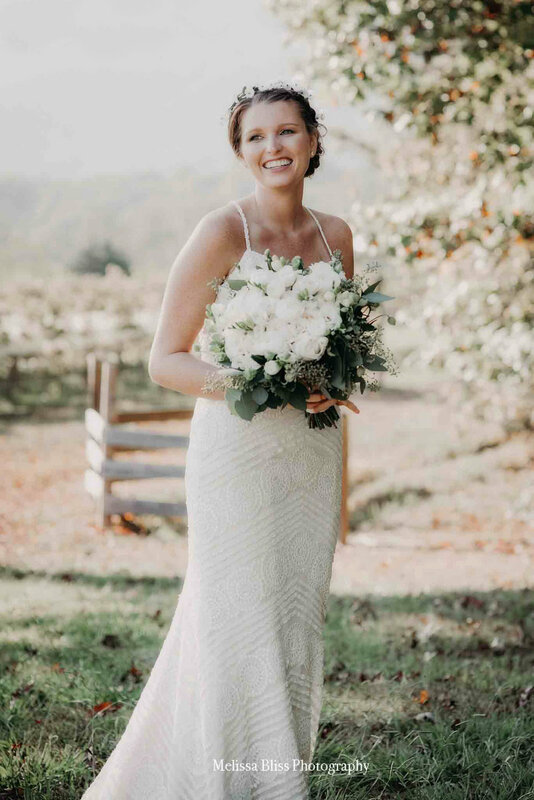 I travelled to the Charlottesville area earlier this month to photograph a stunning wedding at Veritas Vineyard & Winery. If you have never been to Veritas, I highly recommend the trip! 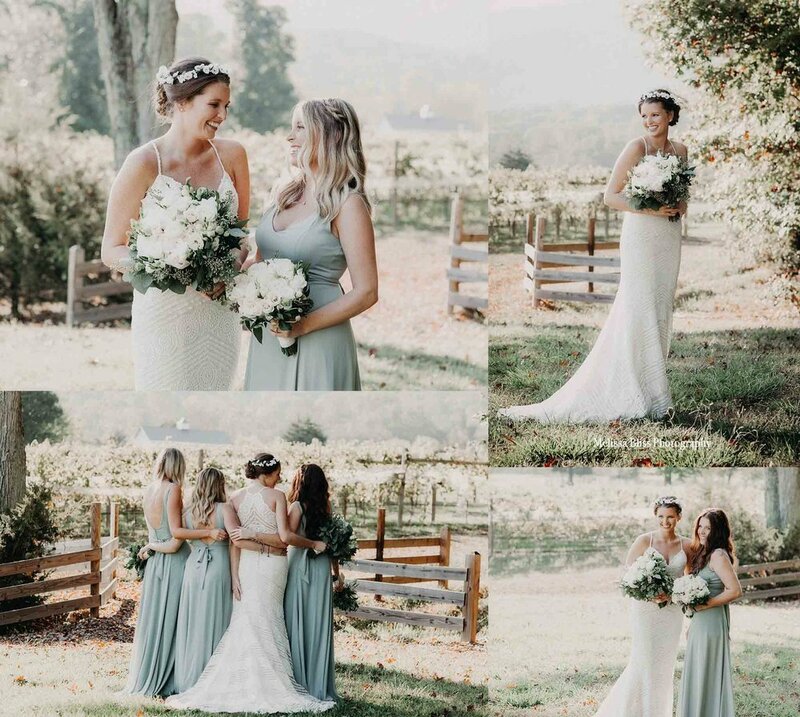 The vineyard is nestled in the mountains just outside of Charlottesville in Afton, VA. The service at the winery is impeccable, the food and wine are delicious and the views are absolutely spectacular! Seriously, it is pretty dang amazing. And what a perfect location for a wedding! 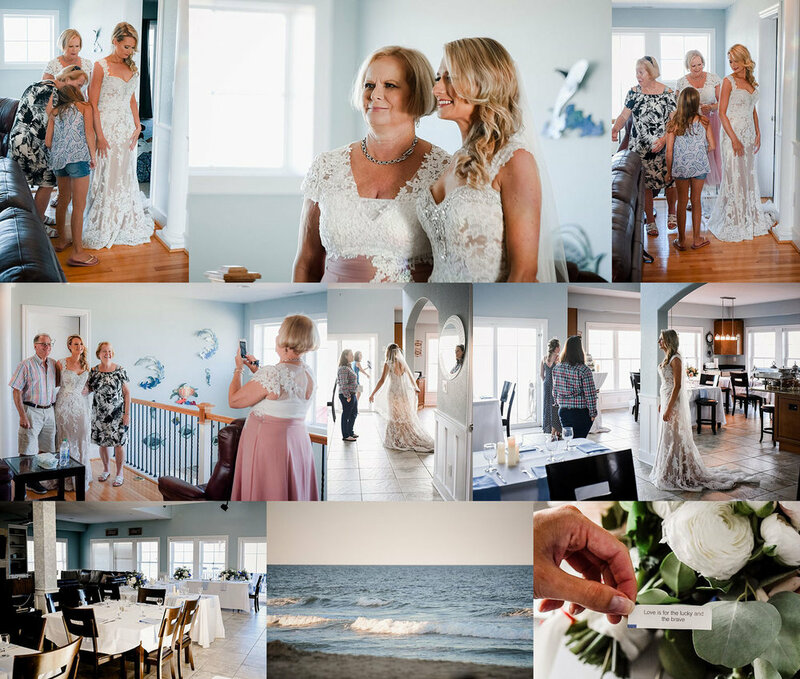 I am so grateful to my talented friend Beth, of 3catsphoto, for inviting me to join her at Jackie & Josh's mountain winery wedding. We had a fabulous time shooting together and I was swooning all day long. (Charlottesville peeps -, Beth is amazing! Be sure to give her a shout if you are looking for engagement, wedding, family or senior photos). Jackie and Josh were so sweet and laid back - they were just adorable together. And good gracious they planned a spectacular event! 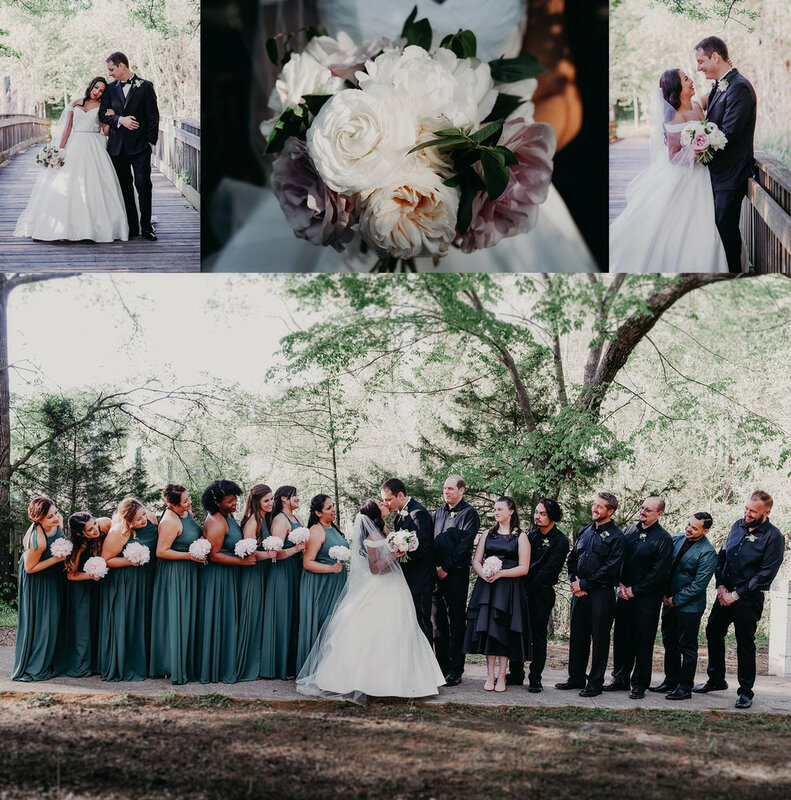 The sage green, gray and cream color palette was delightfully elegant. 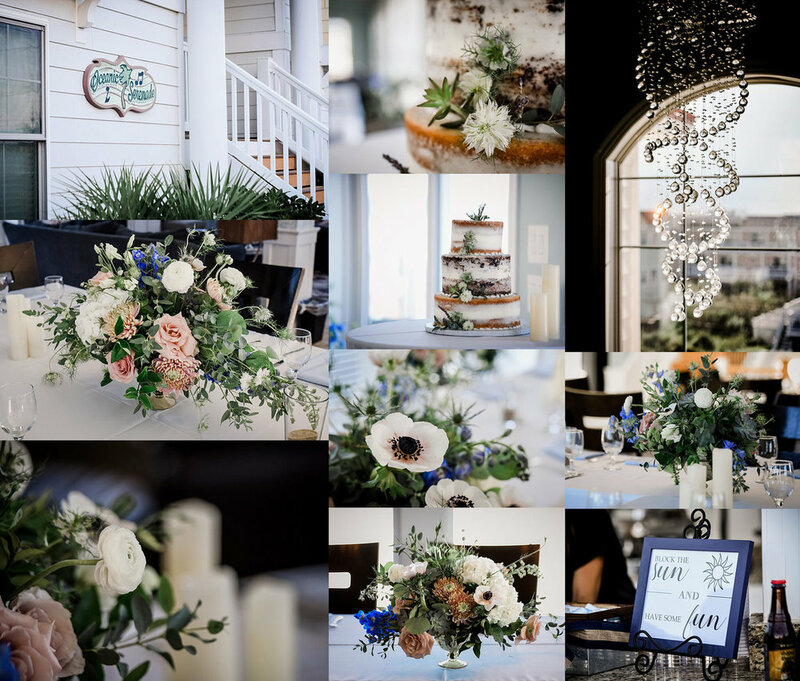 The reception details were graceful and charming , and the florals by Blue Ridge Floral Design were simply breathtaking! 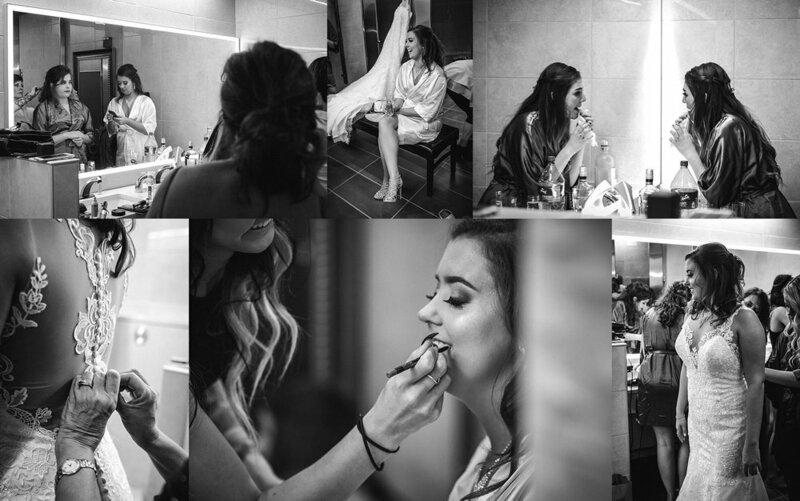 I really can't do it all justice with words, so I'll just let you feast your eyes on these sneak peeks. Grab a cup of something delicious - you may want to linger a while. It was such a fantastic day! I am already missing the mountains. 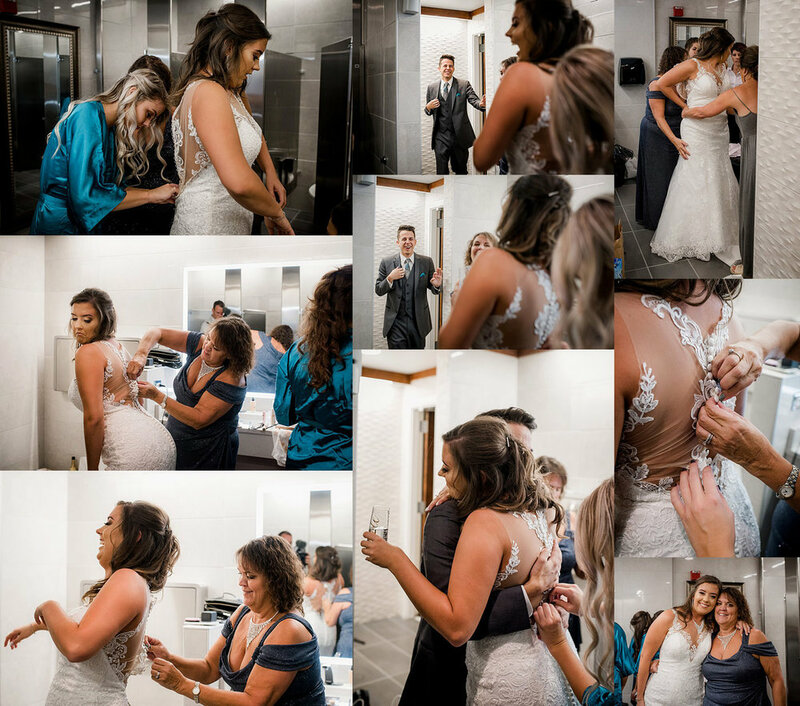 I am SO thankful for the opportunity to work with Jackie & Josh and all of the amazing vendors at this beautiful wedding. I am also very grateful to Beth for so graciously inviting me to shoot with her at this event. I can't wait to shoot my next mountain wedding! I wish Jackie & Josh many more happy days filled with love and laughter.